Samsung is surely ruling every aspect of mobile world without the camera functionality only. Best cameraphone title is sticks with Nokia PureView 808 for a while now, before that Sony Cyber-Shot series had the crown. It looks like Samsung is preparing something big for the market targeting camera lovers. 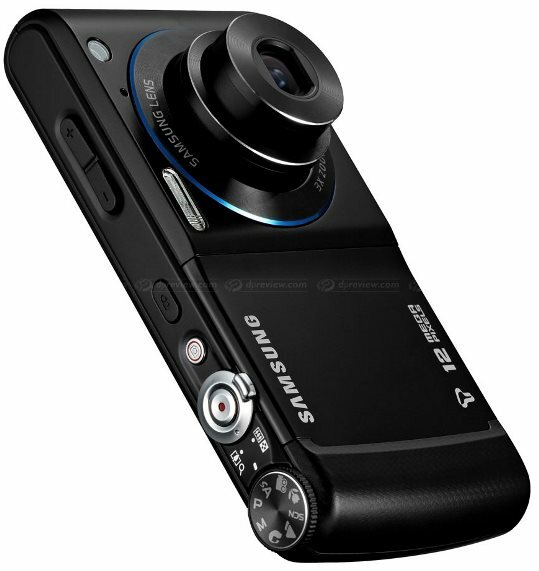 According to Sammobile Samsung’s first camera phone, the Galaxy S4 Zoom 9codename SM-C1010) is coming in June/July this year. Samsung will use 16 megapixel sensor inside the phone. We are not sure that its the same camera sensor like the Galaxy Camera. Unforunately Samsung downgraded the screen size of the Galaxy S4 Zoom to a 4.3” qHD SAMOLED display. 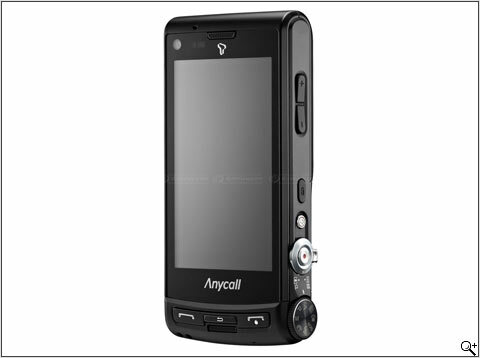 The phone self-will have 8 GB of storage, MicroSD up to 64 GB, Bluetooth 4.0 LE, Wi-Fi 802.11 a/b/g/n, A-GPS. Android Jelly Bean will power the hardware with Samsung’s own Touch Wiz Nature UX interface. The processor is likely to be dual-core or quad-core sadly the processor and RAM aren’t finally decided yet. I am hoping two exclusive feature will be coming with Galaxy S4 Zoom. One if Xenon flash and another is some kind of mechanical lens capable of optical zooming. I am quite sure about the flash but optical zoom may be too much to ask at this moment. The Galaxy S4 Zoom will come in 2 colours black and white. Samsung Galaxy S4 Zoom is not the company's only attempt to build something like this. In 2009 Samsung released a mobile phone with 12 megapixel camera and 3x optical zoom. Which was not a successful product of that time. I hope Samsung will make everything working in this time.